In today ‘s world, smartphone has become a vital tool for not only communication but also source of information and entertainment. We can hardly separate ourselves from the internet, Facebook, YouTube etc. In addition, our jobs require us to work on the computers. On average, one spends about 5 hours daily in front of computer. Apart putting oneself at the risk of getting macular degeneration, recent study found that short wavelength, particularly the blue wavelength emitted from the electronic devices can affect our body clock and the circadian rhythm. 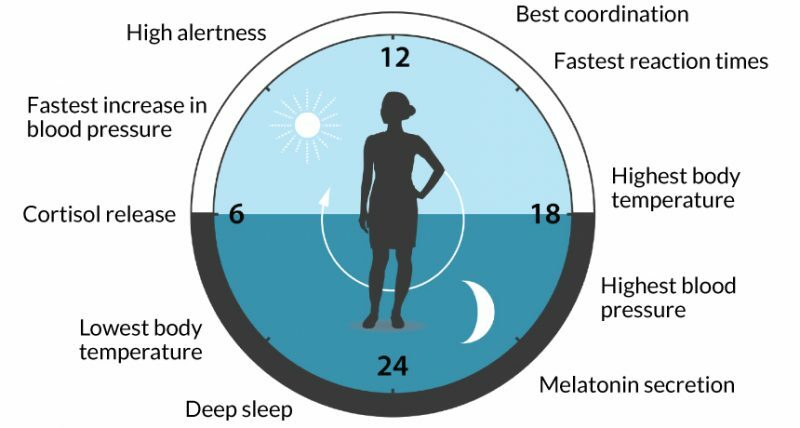 How computer light affects sleep cycle? During the day, a hormone called melatonin will be produced at a low level. It increases few hours before sleep and peaks in the middle of the night. Studies shown that light suppress the production of melatonin. Put it this way, the melatonin determines the quality of sleep. Blue light in particular has more effect in shifting the cardigan rhythm. Usage of electronic devices during the late evening expose our eyes to the blue light, thus delaying the production of melatonin. When the cardigan rhythm is delayed, one gets harder to fall asleep, and also take longer to wake up. One infamous experiment is comparing the sleeping experience between a group who read ordinary book and a group who read light emitted device. The later experienced difficulty in falling asleep and bad sleeping quality. Don’t get this wrong, blue light should not be cut off 100% from our life after all it does a fantastic job in determining our biological clock. It helps us to stay alert and perform. Sunlight consists of a mixture of light and the blue light is the primary light that stimulates sensor of our eyes. 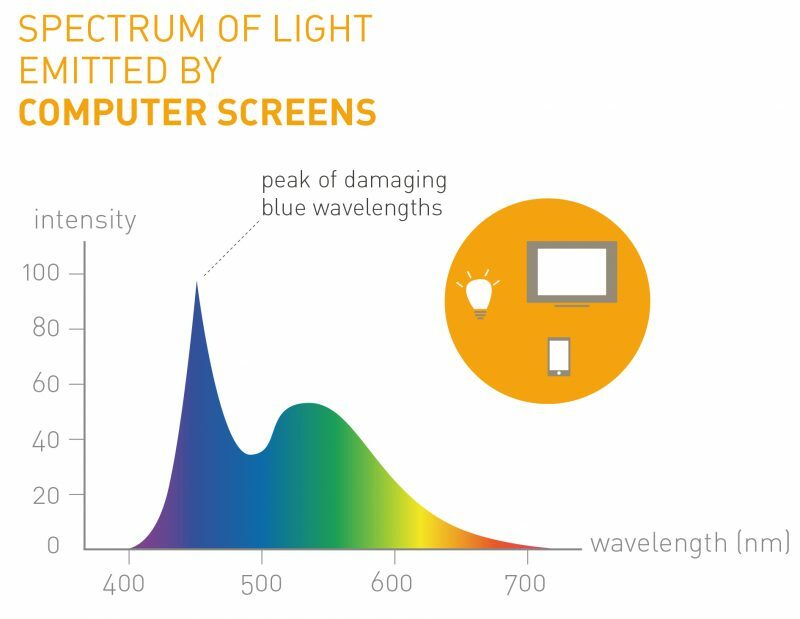 Electronic devices emit high intensity of blue light, thus it has such a hazardous effect to our body clock. 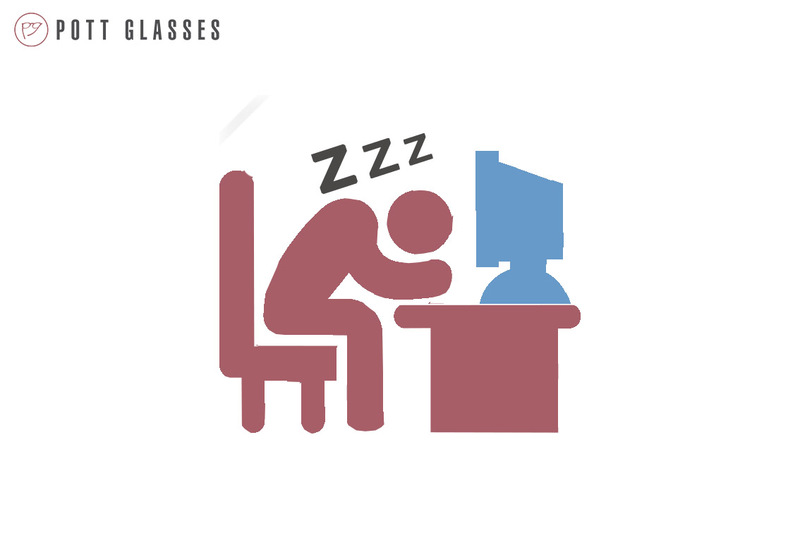 So how to stop computer light affects sleep cycle? First you can reduce the usage of electronic devices. This directly reduce the exposure to the blue light. You may also want to stop using the gadgets 1 to 2 hours before sleep. 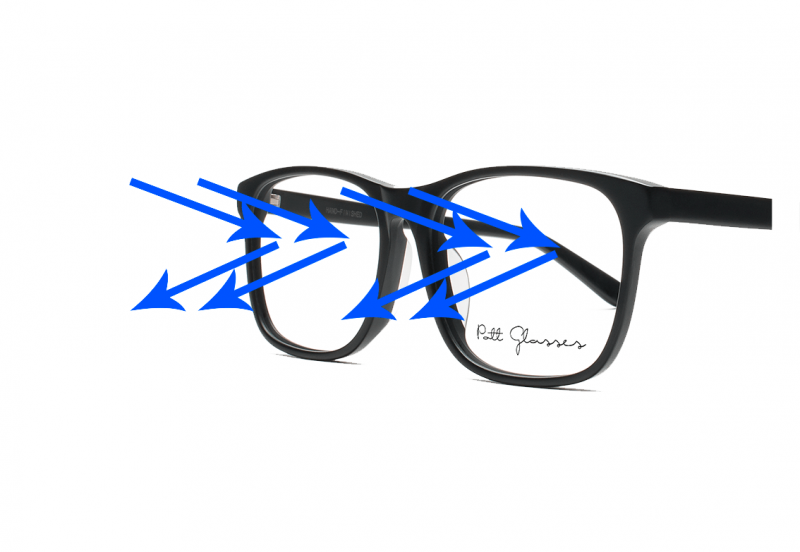 Next, you can consider wearing glasses with blue lights protection. This type of lens has a layer of coating to filter out the blue light. By reducing the intensity, it helps in maintaining the circadian rhythm. Finally, it is also advisable to keep the bedroom completely dark to signal your body that it is time to rest. Hopefully these tricks can solve your insomnia and help you sleep better. If you’re interested to find our more about benefit of blocking blue light, read up more in the article “Basic of computer lens“.